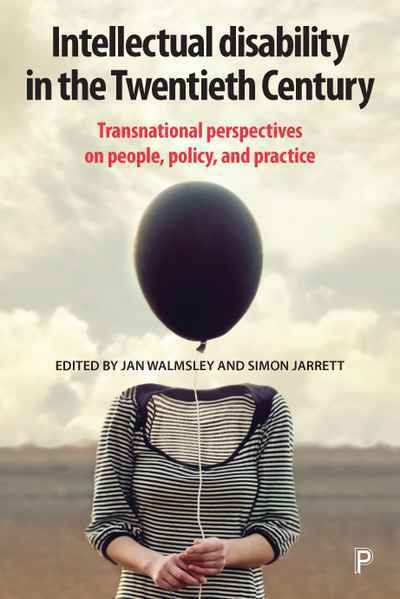 With contributions from distinguished authorities in 14 countries across five continents, this book provides a valuable transnational perspective on intellectual disability in the twentieth century. It outlines different policies and practices, while also demonstrating their impact on people with intellectual disabilities and their families. Bringing together accounts of how intellectual disability was viewed, managed and experienced in countries across the globe, the book examines the origins and nature of contemporary attitudes, policy and practice and sheds light on the challenges of implementing the UN Convention on the Rights of Persons with Disabilities (UNCPRD).